Robometricschool. - This is project for Temperature Monitor using ESP8266 from anistor @ instructables.com. 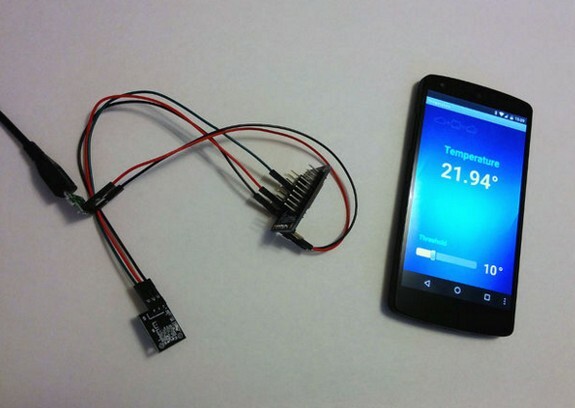 This ESP8266 based temperature monitor system using DS18B20 sensor.